A study on movement departing from the starlike Venus' position in the zodiac of six dancers. 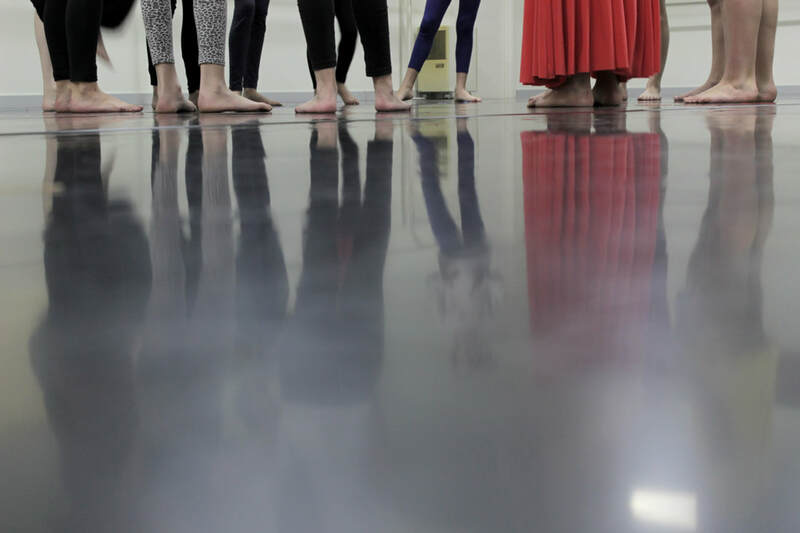 'Saphir' was the result of a residency in France in choreosophy with Abdeslam Michel Raji, in 2016. 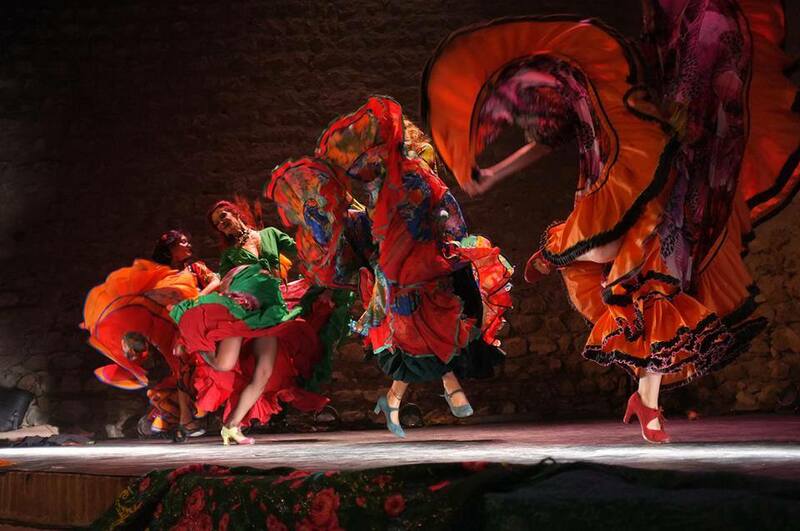 It was presented to the public in the III International Danza Duende Gathering, in Serpa, in the same year. InPulsar, an association for community development based in Leiria, with the support of the Fundação Calouste Gulbenkian, through the PARTIS programme, developed a social inclusion project involving two groups of children and teenargers. One of the them was of Romani origin and the other was Gadjè. The latter were preparing themselves to become professional dancers. In this unprecedented project, the children were introduced to the other group's habits, way of life, tastes and so on, through different activities like theatre, drawing, dancing, photographing, without meeting the other group for 6 months, after which both groups finally met face to face. Mónica gave dance classes to the children at the invitation of Anna Wesolek. ​even the flamenco expression, among many others. They still give shows from time to time. Ten Gadjè artists (a term designating the 'non-Romani population) created an exceptional show with tradition, fantasy, humour and poetry combined. Gadjé featured Romani musical and choreographic repertoire from Central European and Eastern European regions, but also from the Iberian Peninsula's Gitanos, as well as some Klezmer pieces. The show "Traversées", was produced by Lebanese dancer Nada Chouaib in 2007 from the Compagnie Adelante, based in Paris. The premiere took place at the Théâtre de Ménilmontant, but the company also performed at the well-known Institut du Monde Arabe. ​Mónica was invited to perform with the Portuguese Gipsy Band "Ciganos d'Ouro" on several occasions, such as the Festival Noites na Nora 2007 (Serpa, Portugal) and the XIV Festival de Artes de Macau (China). She danced both as a soloist and together with other artists, such as Myriam Szabo, Carolina Fonseca, Tânia Luís and Joana Saahirah. 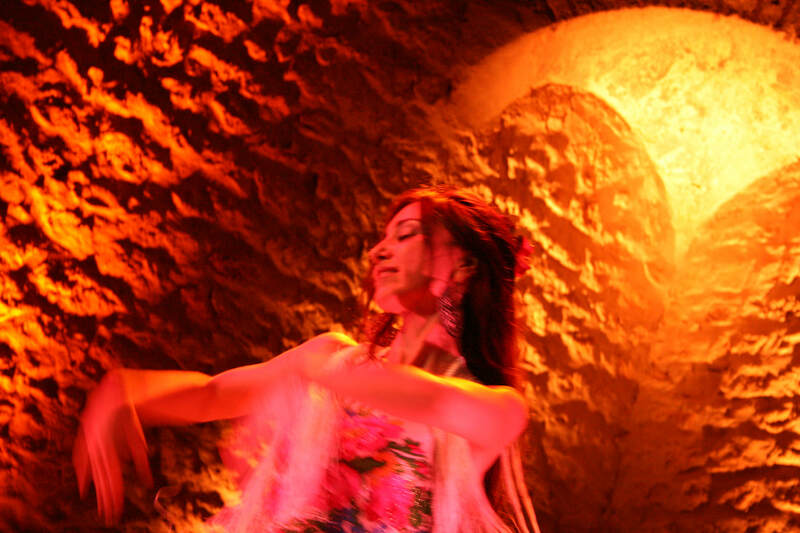 A contemporary approach to flamenco, fado and Arabic dance. Produced by Rosario Peinado, dancer and choreographer from Seville, director of the Luna Flamenca Co. The show featured Rosario Peinado, Carolina Fonseca and Mónica, and was accompanied with live music. The première took place at Chiclana de La Frontera. that formed this pioneer adventurous Company printed their own stories, legends and myths in their creations. Graceful and elegant, their very specific "fusion" was the result of much research and dedication, sharing and enthusiasm. 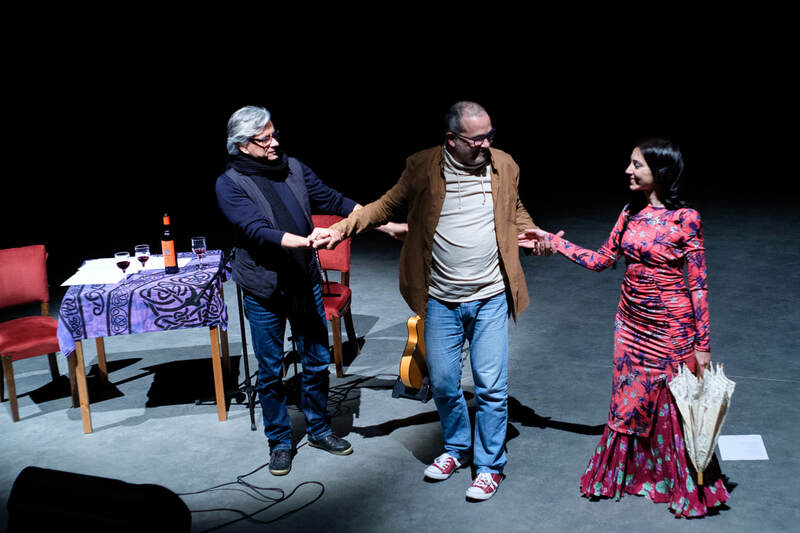 Mónica began her dance studies with Flamenco and Spanish Classical Ballet (Escuela Bolera) in Lisbon in 1991, at the Escola de Ballet Clássico Espanhol Celia Neves. Within its corps de ballet, she performed in several venues, such as the Maria Matos, the Trindade and the Luisa Todi theaters, as well as in different events and television programs.